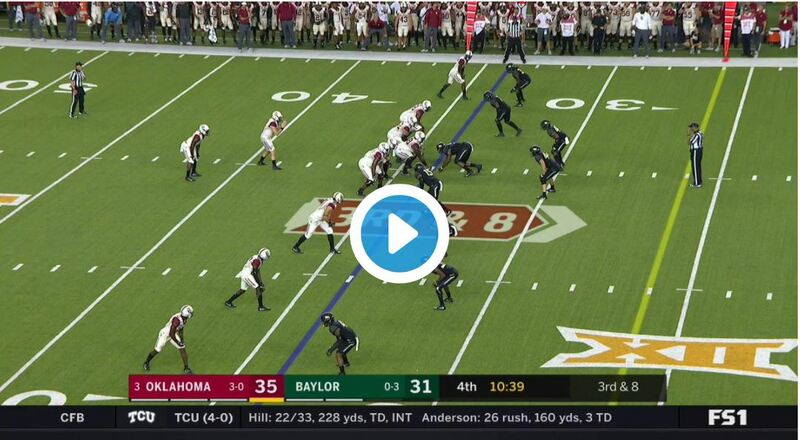 Home > Big 12 & NCAA FB & Sooners > AP Poll Is Out….See What’s Changed! AP Poll Is Out….See What’s Changed! 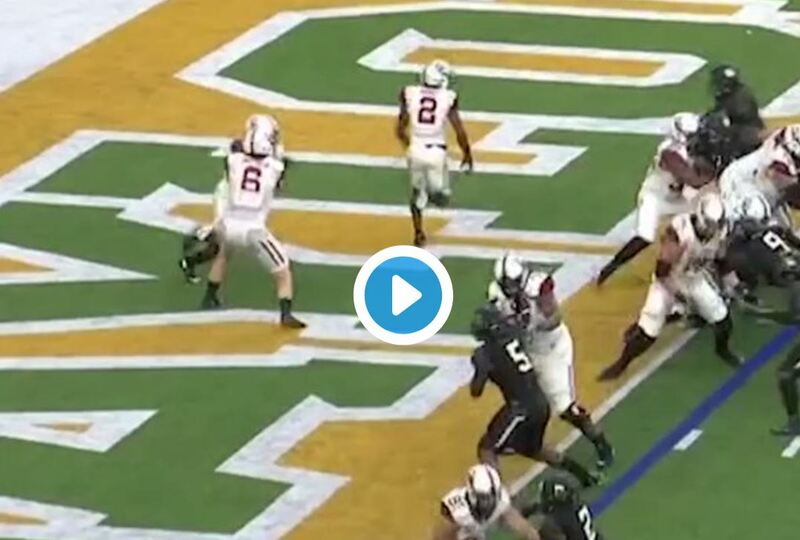 <<Watch this record breaking play!